Are you a member of Austin Entertainment Business? Do you need expert advice to help you carve our your career in the entertainment business? We have your back. Our consultants are experienced film, TV, and digital media professionals with a wide variety of experience. Participating members of the Austin Entertainment Business networking group will get VIP access to these top consultants as well as discounts. Whether it’s help that you need in screenwriting, distribution, pitching your ideas or producing them, our consultants have the experience and the advice to help you move forward quickly in your career. And it doesn’t hurt that you get a discount, right? Please mention AEB for VIP access and discounts when you are reaching out to our consultants! 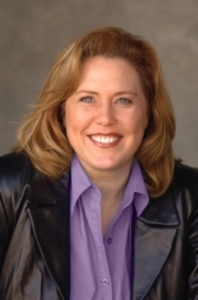 Jennifer Hutchins has been producing hit shows, distributed film & high-profile branded content for over a decade including over 200 episodes of television for ABC, CBS, CNN, A&E, Spike, TLC, Syfy, Discovery, Speed, and NatGeo. Some of her highlights are having produced two separate series with magician Criss Angel - 100 episodes of "Criss Angel Mindfreak," and "Criss Angel BeLIEve"; and producing two separate car-themed shows with Adam Carolla - "The Car Show" and "To Catch A Car Guy." 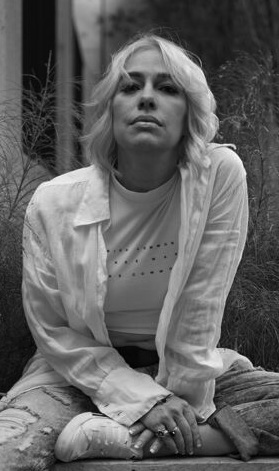 She has produced several TV shows in the paranormal space - Syfy's "Haunted Collector," and "Ghost Hunters International." Jennifer has also produced and directed for "Dr. Phil." Jennifer's highlighted feature films include, "Most Likely To Die" distributed by Mar Vista Entertainment, "Time Toys" directed by Mark Rosman (A Cinderella Story) starring Ed Begley Jr. (Pineapple Express), Greg Germann (Ally McBeal) , "Unfollowed" produced by Timur Bekmambetov (Night Watch) and Expendable Assets starring Jake Busey (Starship Troopers) and Ted McGinley (Married With Children). Offering 10% off tuition for course registrations from AEB people registering now through March 31 for 2019 AFW classes. Class registration is accessible online on the AFW site at https://academyoffilmwritingcom -- use the code AEBJAN2019 for the 10% AEB discount.